The Pine Hill Residences is a development consisting of tourist apartments, located in Vilamoura, 5 minutes from Vila Sol golf course and 5km from the beaches - the ideal location for those seeking a holiday with peace and comfort.Modern and comfortable.. This beach hotel is situated on a side road, some 500 m from both the beach and resort centre and it is just 500 m from a public bus stop. Guests at the hotel are just an easy walk away from the shops, bars, restaurants and beach. The bus and train stations.. The hotel is located in the small village of Estoi, 10 km from the capital of the district of Faro, Algarve. 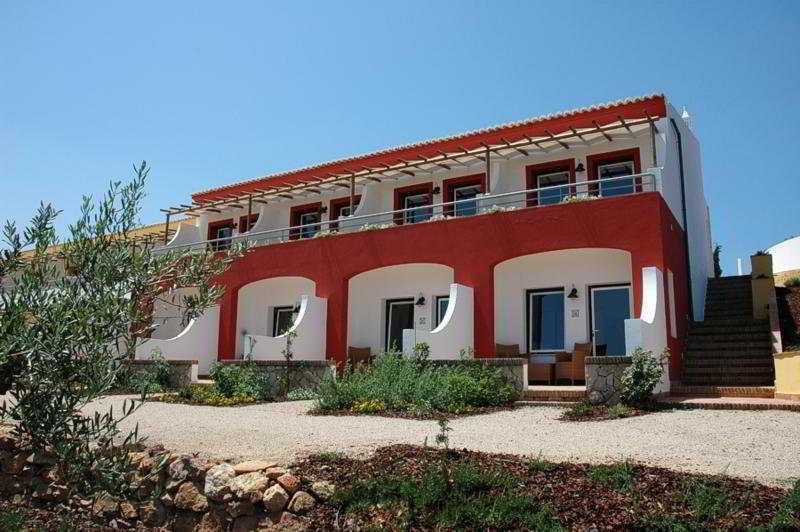 The train station is about 12 km away and it is approximately 10 km to Faro Airport.This charming hotel was built in 2009 in the ancient Palace.. The hotel is located in the fishing village of Sagres, in the Algarve. This pousada enjoys a superb position on the cliff-top, overlooking Sagres fort and the lighthouse of Cape St. Vincent, the most south-westerly corner of Europe. Faro Airport is about.. This rural hotel is located in Pechão, between the cubist city of Olhão and Faro, the capital of the Algarve. This new tourism resort has remarkably serene natural surroundings and its rustic decoration gives it a quiet and peaceful atmosphere. The hotel.. This apartment hotel enjoys a privileged location in front of the Ria Formosa and Olhão's marina, close to the market, public restaurants and bars. 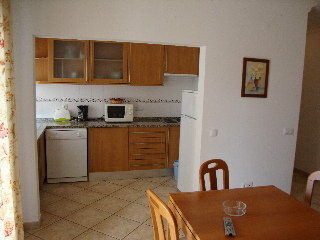 Faro Airport is some 12 km from the hotel.This marina residence opened in 2010, offering guests a unique.. Private residential composed of one bedroom apartments with modern furnishings and decoration suitable to spend a pleasant stay. 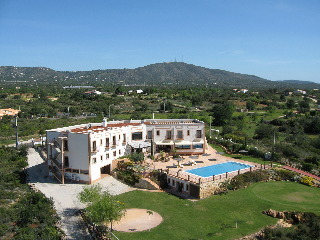 It also offers a pool and gardened areas. Pool available (opened all year). All apartments feature washing machine, but nor..